One of the nation’s most prominent medical organizations is calling for a serious rethinking of the way doctors and public health officials confront the opioid epidemic that’s plaguing the country. Currently, access to care is limited and doesn’t begin to keep up with the demand. The group points out that in 2014, 22.5 million people in the United States needed treatment for drug or alcohol problems but only 18 percent of them received it. This is far below treatment rates for other major health issues like hypertension (high blood pressure), with 77 percent receiving treatment, or even major depression, which has a 71 percent treatment rate. Dr. Andrew Dunn, one of the authors of the new guidelines, emphasized the need to promote treatment for addiction rather than focusing on it as a criminal problem and throwing people in jail. “The stigma that’s been associated with this condition over years has led to a lack of treatment options,” he told CBS News. The group released a set of public policy recommendations for the prevention and treatment of substance use disorders involving both illegal and prescription drugs. 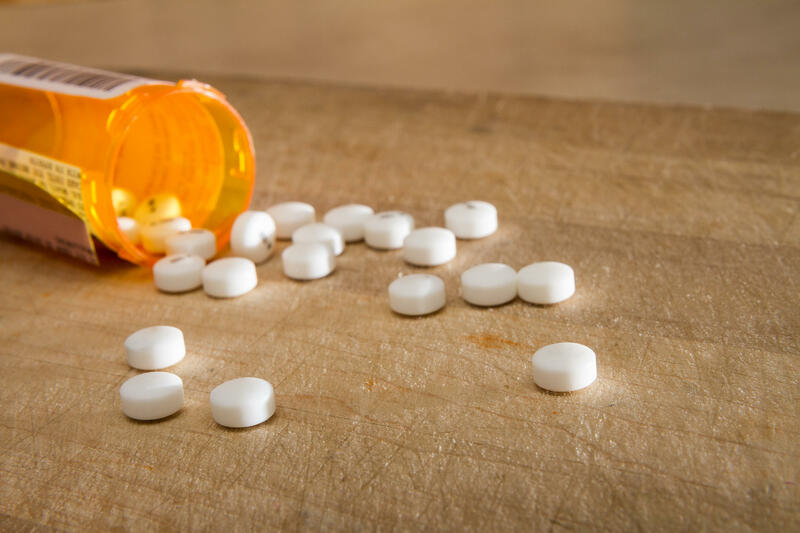 To help combat the opioid epidemic, the ACP urges physicians to become familiar with and follow clinical guidelines related to pain management and controlled substances such as prescription painkillers. Those guidelines are designed to reduce the risk of a patient getting prescribed the drugs inappropriately. The group also calls for improved training in the treating of substance use disorders, and the establishment of a national Prescription Drug Monitoring Program. ACP makes some public health recommendations, as well. The group calls for the expansion of access to naloxone, also known as Narcan — a life-saving drug used to reverse a narcotic overdose in an emergency — to opioid users, law enforcement, and emergency medical personnel. Additionally, ACP recommends creating more treatment-focused programs as an alternative to incarceration or other criminal penalties for nonviolent drug users. Further recommendations include requiring health insurance to cover mental health conditions, including evidence-based treatment of substance use disorders; expanding the workforce of professionals qualified to treat these disorders; and studying the effectiveness of other public health interventions to combat them.